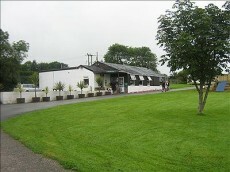 Cornish resort that's well away from main roads. 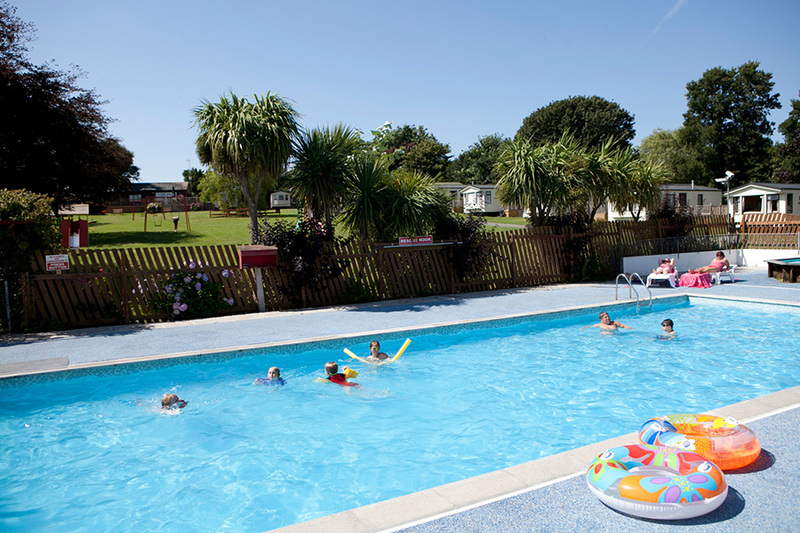 Perfect for families, friends and couples. 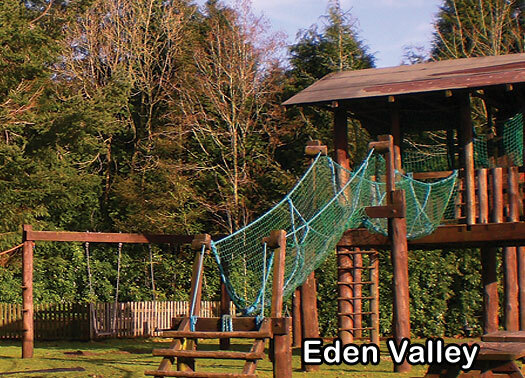 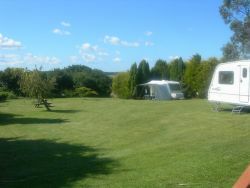 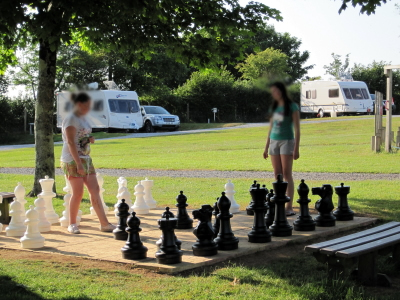 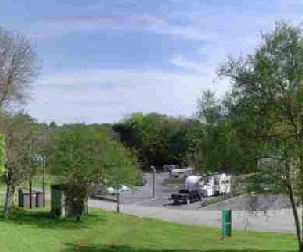 Eden Valley Holiday Park to is situated in a sheltered and secluded valley surrounded by tranquil and delightful countryside, yet within easy reach of the favoured South Coast beaches and the more rugged North Cornwall Coastline. 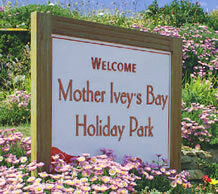 An ideal place for touring the county. 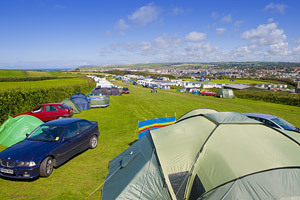 Upper Lynstone is a quiet family-run Park situated just three quarters of a mile from Bude in north Cornwall on the coastal road to Widemouth Bay. 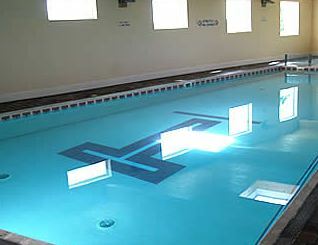 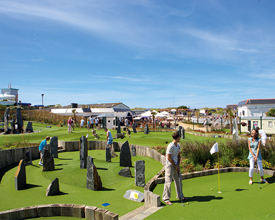 Bude's shops, beaches with outdoor pool, bars and restaurants are all within walking distance.